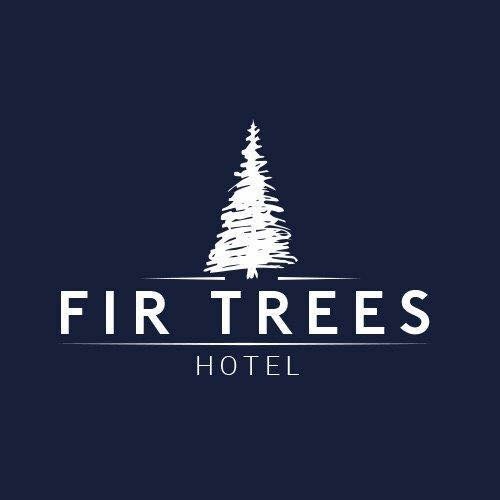 The Fir Trees is a three star family run hotel nestling at the foot of the scenic Sperrin Mountains on the outskirts of Strabane, County Tyrone. The hotel has 23 beautifully decorated bedrooms,which include doubles, twins, family and adjoining rooms and is regraded as one of the finest hotels in the North West. Surrounded by trees and ample car parking the hotel is ideally situated one mile from the Donegal/Lifford border, situated just off the main Omagh & Derry Roads, makes this venue the ideal location to explore the delights and hidden gems of the North West. All 23 boutique styled guest bedrooms are designed and finished to an exceptionally high standard, offering luxury and comfort to our guests. Our rooms, a combination of double, twins, family and adjoining rooms, all of which have access to free wi-fi are equipped with every amenity you will need to ensure an enjoyable stay, whether its for one night, short break or longer stay. Check in is available from 3pm, and check out at 11am, although early checkin and late checkout is available on request. Room service for breakfast, snacks and dinner are available until 9pm daily, subject to charges. The hotel has suitable disabled accommodation facilities with appropriate access and ample lifts available throughout the hotel. Additional children over 10 years cost £10 . We do not charge for under 10's. Travel Cots are also available on request.